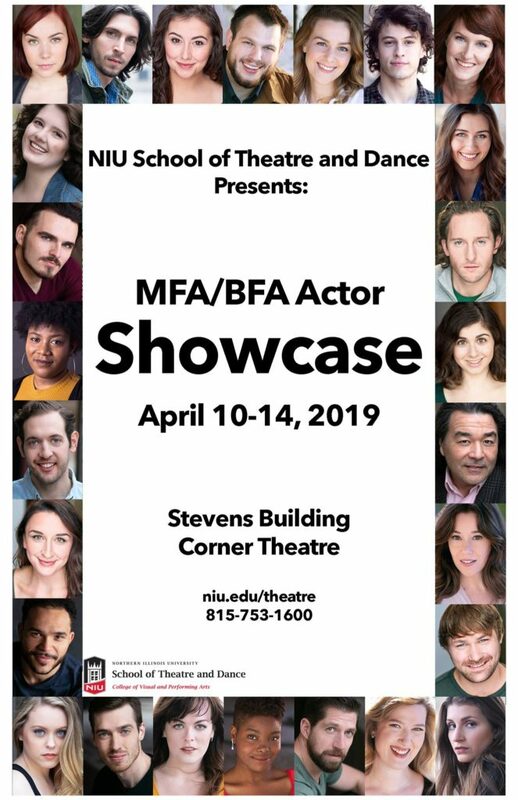 The School of Theatre and Dance’s BFA/MFA Showcase is the culmination of the training and hard work for our actors here at NIU. 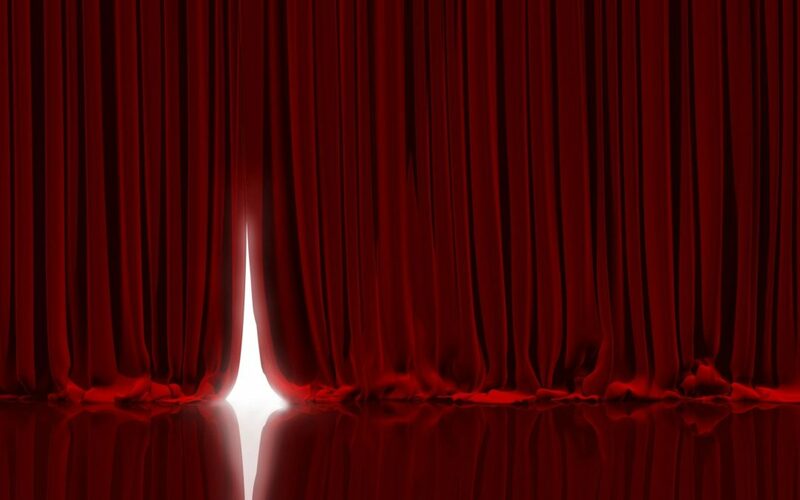 The showcase will present both video reels and live action scenes that have been hand-picked to highlight the best of each actor’s abilities. Performances are held at 7:30 p.m. from Wednesday, April 10 to Saturday, April 13 and 2 p.m. matinees Saturday, April 13 and Sunday, April 14. Get your tickets online or at the Stevens Building Box Office. Join us for this exciting show full of sheer talent before we take it to Chicago where our actors will have the opportunity display their talents and meet with leaders in the industry, such as casting directors and talent agents. Saturday, April 13, 2:00 p.m. and 7:30 p.m.
Sunday, April 14, 2:00 p.m.